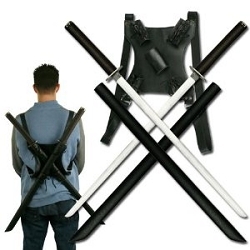 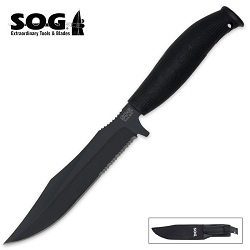 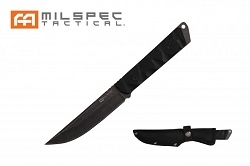 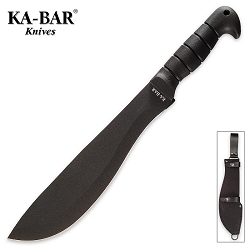 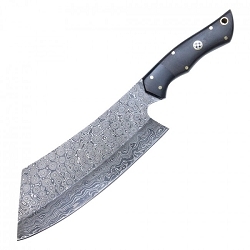 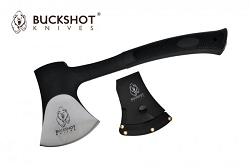 We offer a very large assortment of hunting knives and survival knives at affordable prices. 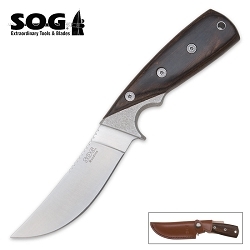 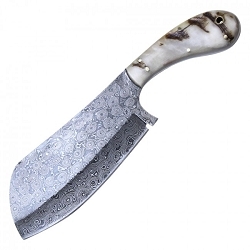 Our knives are great for hunting, fishing, camping and any of your outdoor needs. 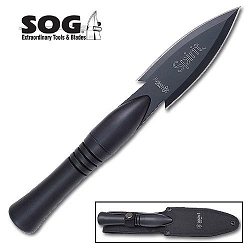 Military units around the world use survival knives in combat situations or just everyday use. 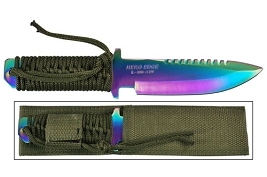 Most of the survival knives include a emergency pack With a match fishing line and even a compass in some models.